Secretaries ! 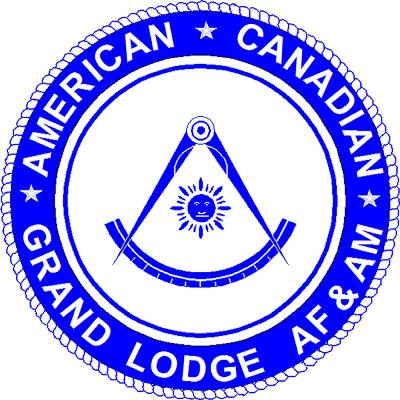 Login, download new forms and update your Lodge Member data in WEBTOOLS. This Website is only for members of the ACGL. An Account is necessary for access. Accounts will be granted only to ACGL members with a valid dues card. Please register with the "Create an account" link. PLEASE ENTER LODGE NAME and NUMBER in the required FIELD. The Lodge Name and Number is essential for registration. ALL REQUESTS FOR REGISTRATION WITHOUT THE LODGE NAME AND NUMBER WILL BE DELETED. Your answer will be verified by the Grand Secretary and your account only then be enabled.